Sign up and receive a FREE 19-Page Holistic Health Guide direct to your inbox PLUS regular holistic training tips, blogs and other bonus content! Get started with all the right gear and tools to optimise your Rocking Fit experience. 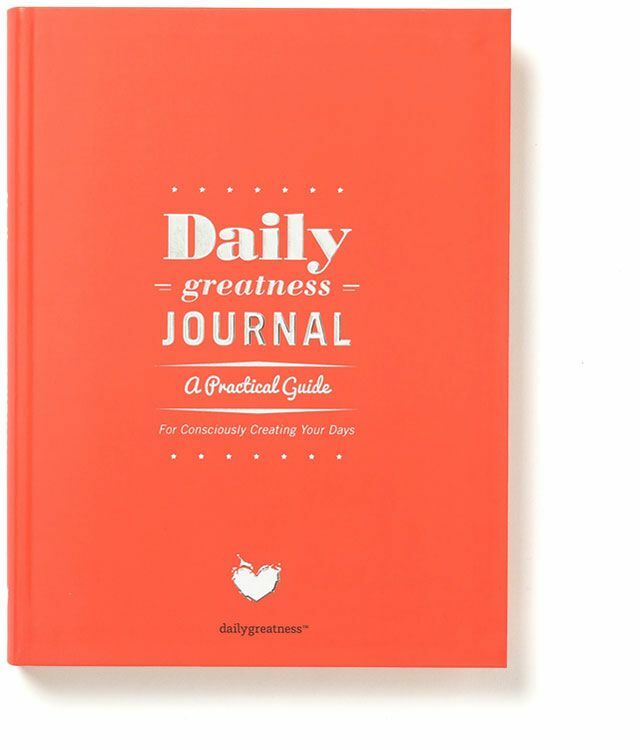 Includes a Dailygreatness Training Journal, Rocking Fit Mindset Workbook, Conscious Ink Manifestation Tattoos and a Shake It® Bottle (SOLD OUT). NB: Only available with a Rocking Fit Membership.